Mercury poses serious threats to people, the environment, and to industrial equipment. 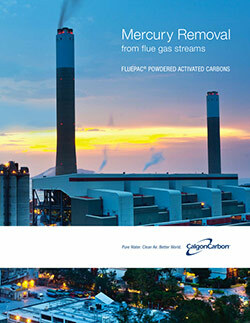 We are world leaders in activated carbon solutions for mercury removal, with a commitment to research and development initiatives that drive down the cost of mercury capture. 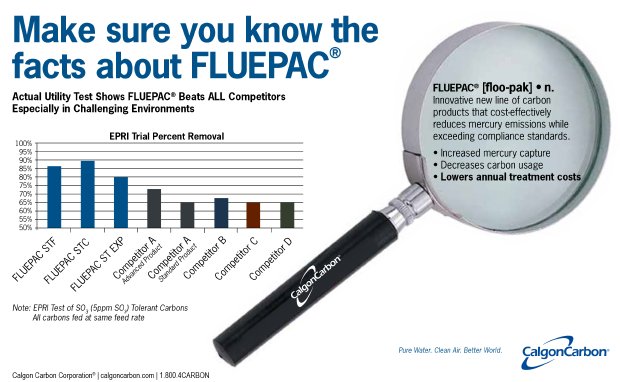 Meet the latest emission standards for flue gas from power generation, cement manufacture, waste combustors and incinerators, and industrial boiler applications. Remove mercury compounds that would otherwise corrode process equipment.